Every watch in the collection costs... YOU GUESSED IT! Only $70. How is this possible you ask? We cut out every margin that goes in to the traditional retail business. No wholesalers and no Distributors are involved with our collection. 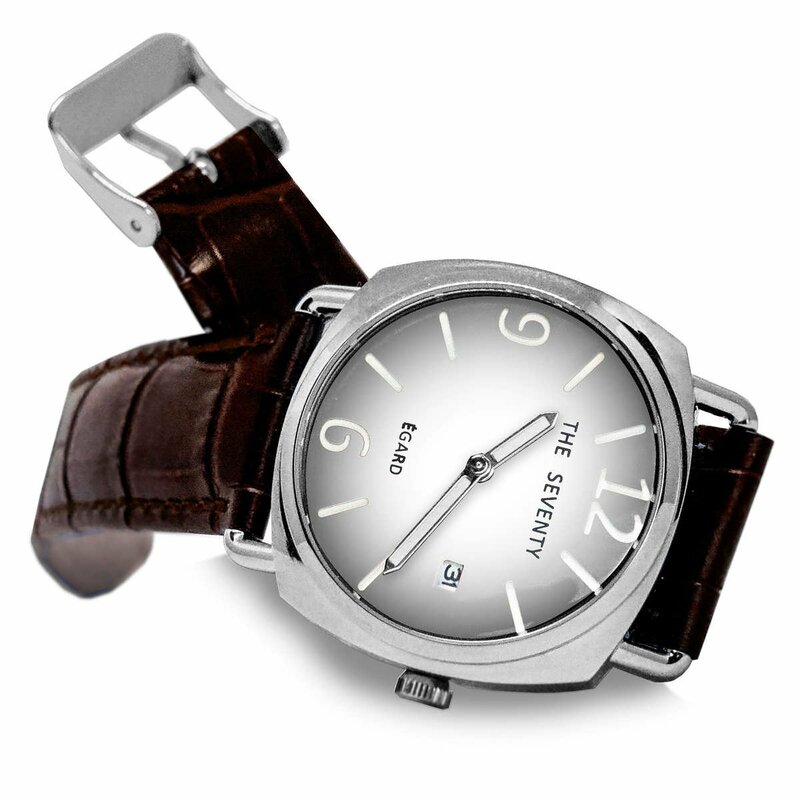 We make the watches ourselves and sell them directly to you!!! 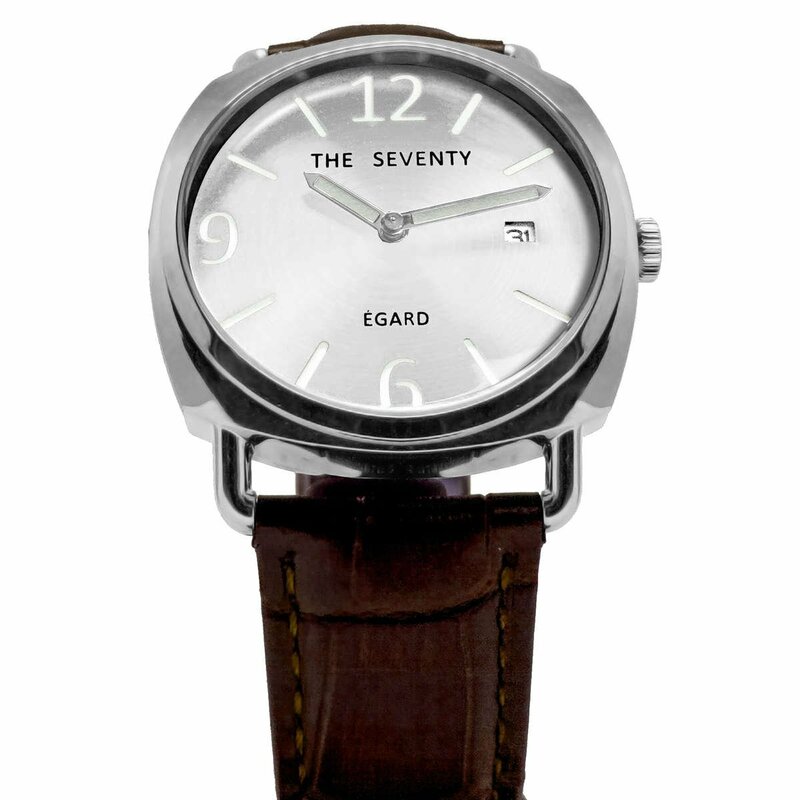 Every watch is exclusively available here and nowhere else. You get all the benefits of a well made timepiece without the additional costs! 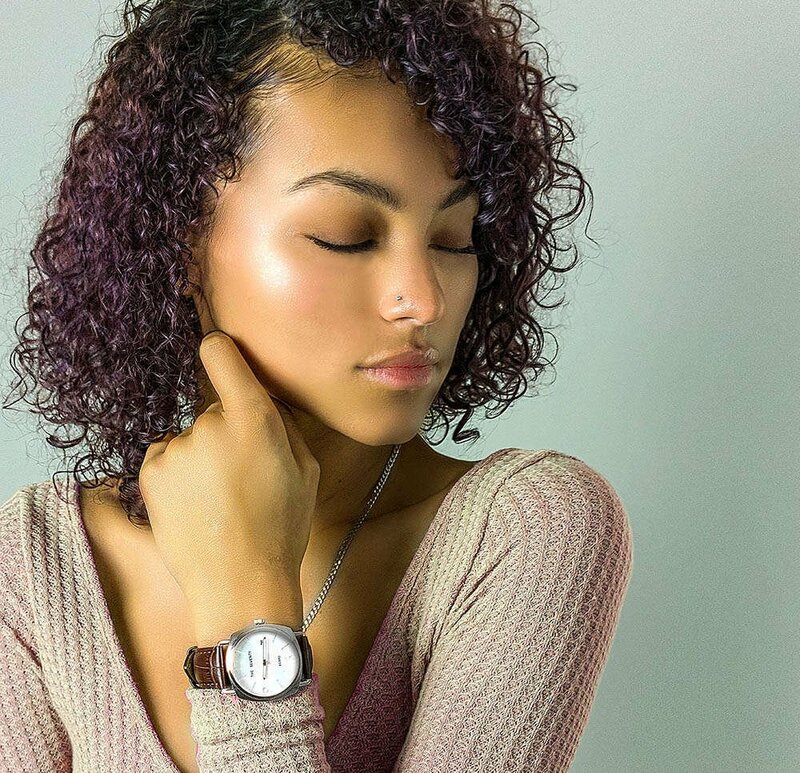 It's time someone made a bold watch for women. . We set out to make a watch with a strong, bold look but at a case size (36mm) that was accessible to a woman's wrist. We guarantee quality. We started from scratch and made our own Case molds and Dial molds. Nothing in the collection is "mass produced" from other parts. We put a lot of attention to finishings, dials, lume (what makes your watch readable at night) and more! I attribute my success to this - I never gave or took any excuse. The Seventy Collection does not believe in excuses... We believe in aesthetics, affordability and most importantly quality. Anything less would be a compromise... and we don't believe in compromise. Love the watch. Such a great piece and an even better price! Bought one for me and my daughter. We love them! !